Katrina Kaif is very active on social media and keeps sharing pictures and videos from her photo shoots or ad shoots to keep her fans entertained. She had more than 12 million followers on Instagram itself who are always waiting for the actress to share some moments from her daily life. She recently shared a motion picture on her Instagram. It was captioned as, ” Powder and earth”. Katrina looked breathtaking in the motion picture and everybody certainly loved her. She received millions of likes and comments appreciating the Actress’s beauty. Here is how Katrina’s fans reacted to the comment Arjun made. 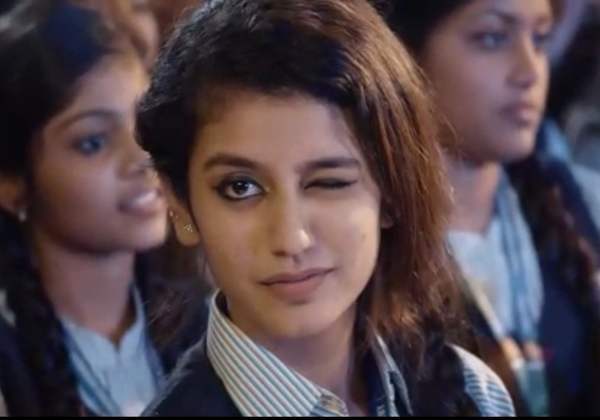 Priya P Varrier finally speaks reacts to her video from Odu Adaar Love going viral, here is what she said.